It’s been a whirlwind 24-hours for Titanfall fans. Over the weekend several reliable sources leaked information about a new free-to-play battle royale game set in the Titanfall universe called Apex Legends. Respawn Entertainment co-founder Vince Zampella quickly stepped in to confirm the rumors were legit, and the studio just showed the game to the world in a big reveal livestream. Taking a page from games like Fortnite and Overwatch, Apex Legends sports both a colorful, stylized look, and lets players take control of one of eight unique “Legends,” which you can no-doubt further customized with various skins and cosmetics. The game supports up to 60 players at once, and brings some new mechanics to the battle royale genre, including squad revivals, a contextual ping communication system, and more. 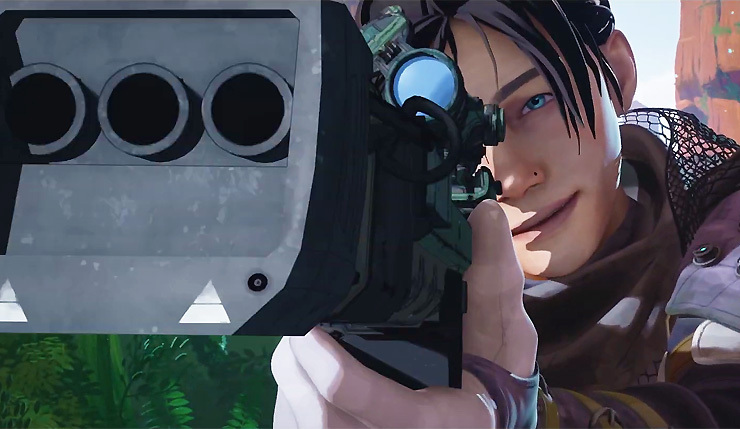 You can check out the cinematic debut trailer for Apex Legends, below. And here’s a taste of some gameplay.